Today we’re pleased to introduce the latest product for the Fantasy AGE RPG: the Fantasy AGE Game Master’s Kit. 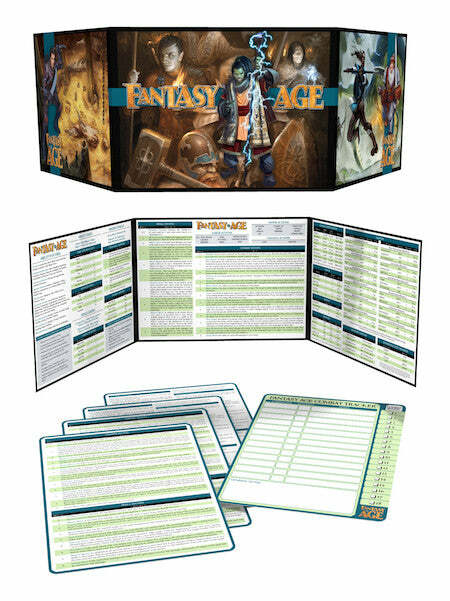 The Fantasy AGE Game Master’s Kit is a key accessory for your Adventure Game Engine campaign. It features a three-panel hardback screen with all the essential game info you need at the table. It also includes 4 quick reference cards that put the stunts and actions at your fingertips, and a combat tracker that you can write on with wet or dry erase markers. The Game Master’s Kit is the perfect complement to the Fantasy AGE RPG and will help you kick off your game with style. 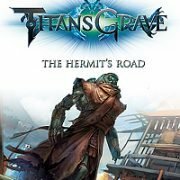 Order your Fantasy AGE Game Master’s Kit today!